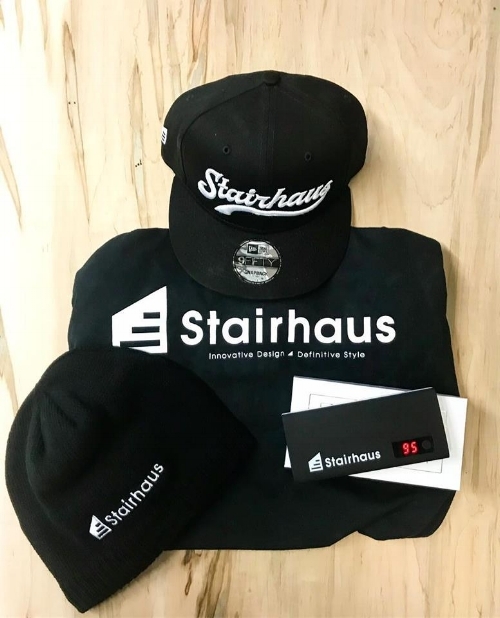 Stairhaus Inc. | Custom Stair Design and Construction | STAIRHAUS Prize Pack Giveaway! Winners will be drawn on December 18th! Good luck!